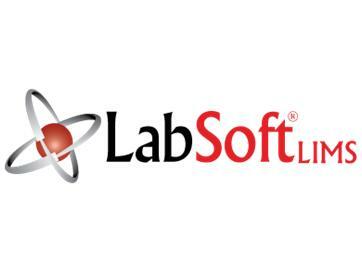 LIMSfinder.com is pleased to welcome CSols, Inc. to our family of world class Laboratory Informatics Solutions Providers. LabLynx, Inc. is pleased to announce a joint seminar tour with Spectro Analytical. This very unique series of seminars will consist of a fully functional Mobile Laboratory that will provide demonstrations of Spectro Analytical instrumentation and the LabLynx LIMS. Check out the Mobile Laboratory tour schedule and signup today to see Spectro instruments and the LabLynx LIMS in action. 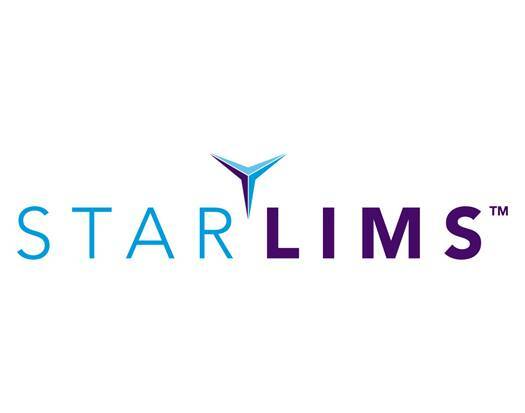 LabLynx will be presenting a complete seminar on LIMS from the basics of what is a LIMS to how to specify your requirements to selection and implementation. 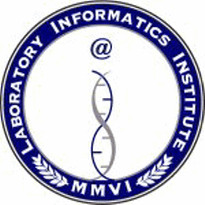 LabLynx will provide a comprehensive LIMS Kit CD to all attendees and a drawing for a $50 gift card as a door prize. 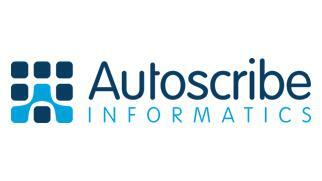 Autoscribe are pleased to announce a growth of 32.6% in worldwide orders for their own developed software compared to the same period of 2006/7. Matrix Sample Tracking software has been chosen by the Research Division of a major, multi-national pharmaceutical company. It is being implemented at sites in America, Europe and Asia to track samples and slides through the entire pre-clinical, Safety Assessment Division. ChemSW, Inc. is proud to introduce IMCS Live, a new pay-as-you-go version of their best-selling, best-of-breed Instrument Maintenance & Calibration System. IMCS Live is the newest application in the family of web-delivered vertical offerings from ChemSW, and provides users with an enterprise-level solution at an eminently affordable low cost of entry. PerkinElmer invites you to attend one of the 2008 Inorganic Workshops taking place in 24 cities across the U.S. and Canada. 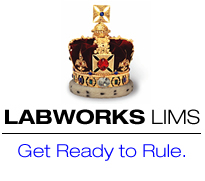 Go to www.pkisolutions.com/inorganicworkshop08/limsfinder to learn more. 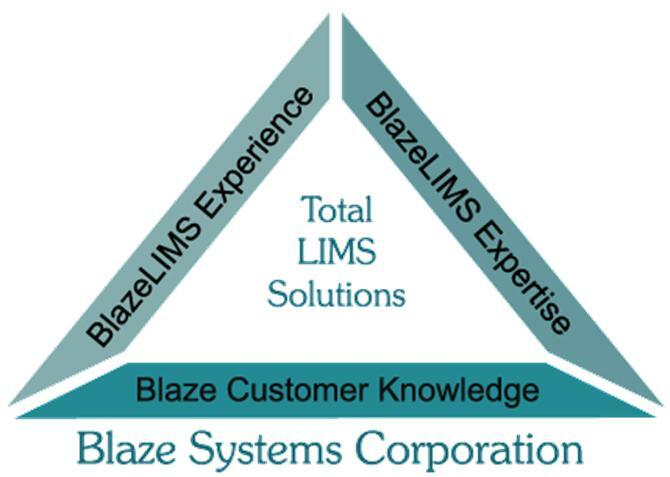 04/02/2008 - ATL Presents Free, Live LIMS Webcast ***Register Now!! 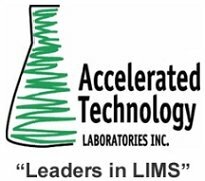 On April 24th, Accelerated Technology Laboratories, Inc. (ATL) invites you to a free, educational webcast on the growing importance of Laboratory Information Management Systems (LIMS).